The week before Easter is known as Holy Week. Christians around the world observe Holy Week (or Passion Week) as a time of reflecting upon Jesus’ last week before his crucifixion. What did he do? Who do he meet with? What was going through his mind? 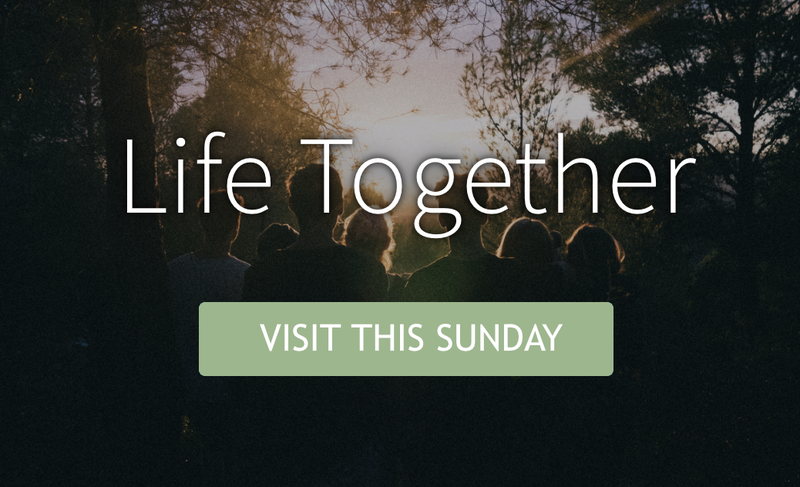 To see Jesus’ Passion Week Schedule click here. In particular, many Christians have adopted the practice of celebrating a Passover meal, or Seder, in remembrance of the meal Jesus shared with his disciples before he was handed over to be crucified. The Passover is a significant Jewish holiday centered around the Seder feast where particular foods are prepared and eaten and the story of the Exodus is shared and remembered. It was during this feast that Jesus introduced what we now call the Last Supper (communion or eucharist). 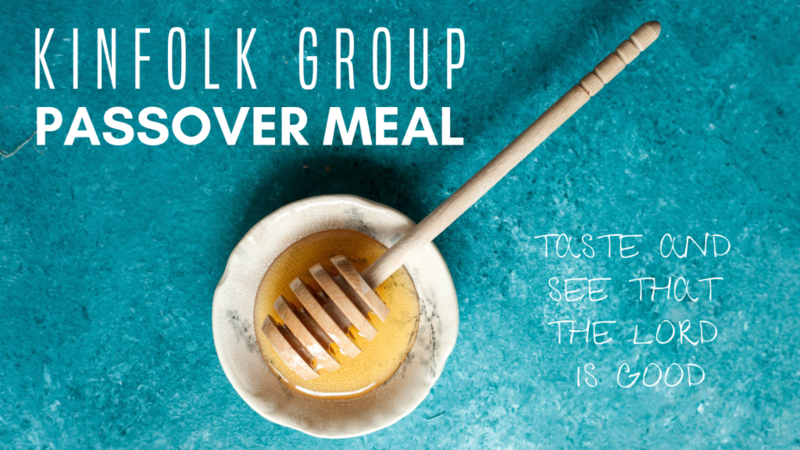 During Holy Week (April 12-21) some of our Kinfolk Groups will share a Passover meal, with an understanding of how Jesus worked the wine and bread into the meal. When we see communion from the context of the Jewish Passover in which it started, it gives us a rich perspective on this central church practice. If your Kinfolk Group is observing a Seder Meal during Holy Week, please use the downloadable files below for instructions and recipes. You can try to have everyone in your Kinfolk Group pick a recipe for one part of the seder meal, or just decide a potluck theme for your meal. Many groups will just use one Seder Plate with the traditional symbolic foods (matzah, horseradish, parsley or cilantro, egg, salt water, lamb or chicken bone, and honey) as an example as they walk through an explanation of their significance as they relate to the Exodus story as well as the Last Supper observed by Jesus and his disciples. Seder Meal Recipes – There are many Seder meal recipes to be found at Chabad.org. Seder meal recipes are used for the meal portion of the Seder, which you can find by downloading the Seder Meal Instructions above. If you don’t want to use any of those recipes, consider having your Kinfolk Group simply decide on a potluck theme for the meal, as noted above as well.